For quick cash you’ve come to the right place! At Hill Auto Salvage we can offer you a price for a vehicle without even seeing it. You can call us at 412-973-2634 to speak directly with a human to get a quote- no robots here. You will be asked a few questions about the vehicle, and then a price will be offered. Our over-the-phone quotes are guaranteed for that day, provided that all information is accurate. Once a price is agreed upon, your address and phone number will be required, and a time for pickup will be scheduled. Hello, I’m Dennis Hill, Owner and Operator of Hill Auto Salvage. I have been in the towing business for over ten years, and I am fully insured for this process. Hill Auto Salvage purchases unwanted vehicles; running or not. Before the driver arrives to pick up the vehicle it is recommended that you prepare your vehicle. Although Hill Auto Salvage does not require the car to be empty, once the driver leaves your property no items can be returned. License plates, car chargers, and your favorite CD will be gone for good when the driver pulls away. Please have your title ready before the driver arrives! A pink slip or bill of sale is not enough. You MUST have your title in hand! When the driver arrives at your house, the vehicle will be inspected based on the questions asked over the phone. The driver will instruct you on title procedures, pay you cash for the vehicle, and then connect the vehicle to the tow truck. Your vehicle will be carefully removed from the property to prevent damage. 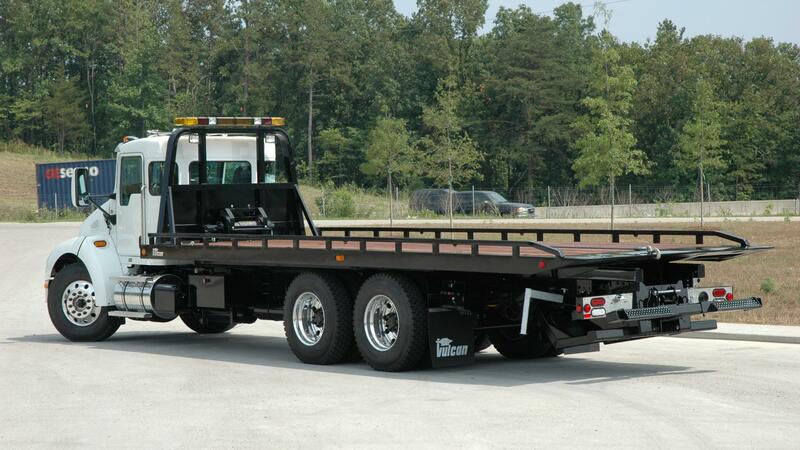 Once the vehicle is on the tow truck, it is covered by our insurance, so you have no worries. This is a very simple process, and a great way to get fast cash! Don’t delay, call us for cash today!